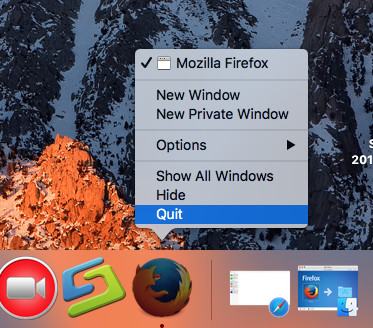 Today we going to show a full guide of removing Mozilla Firefox from Mac OS X, it seems recently many Mac users have questions when uninstall Mozilla Firefox or Mac. 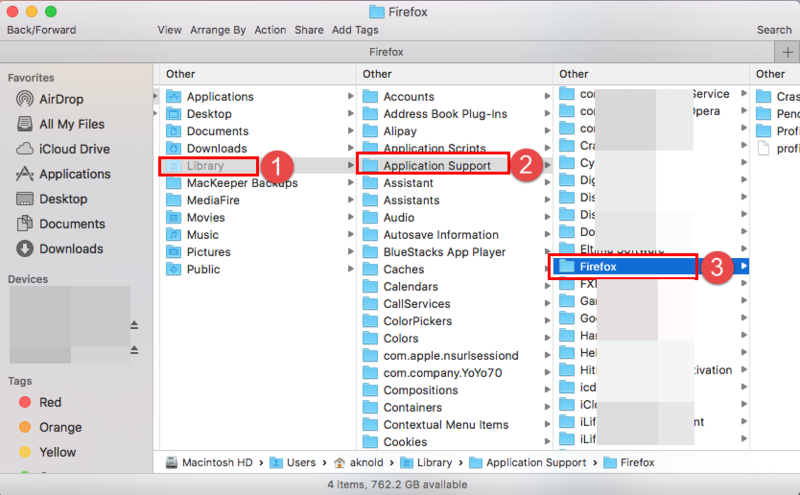 if you need help and support to delete Mozilla Firefox for Mac or any unwanted app/software/program from Mac OS X, and then welcome to leave us a message in the end of the blog. 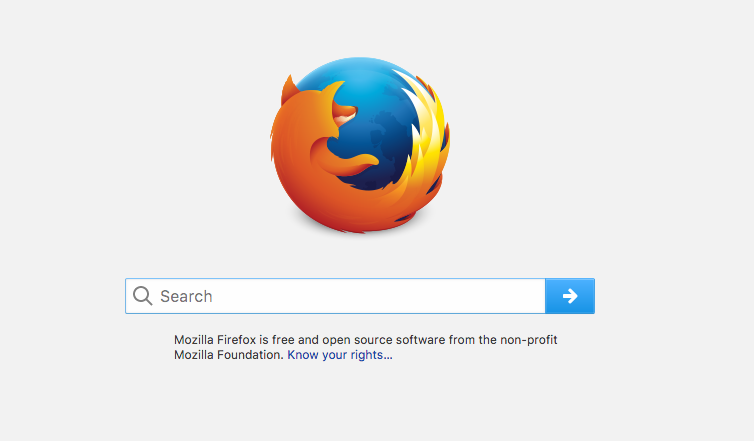 In the introduction you could easily see Mozilla Firefox for Mac as a browser which is used to surf internet by users. 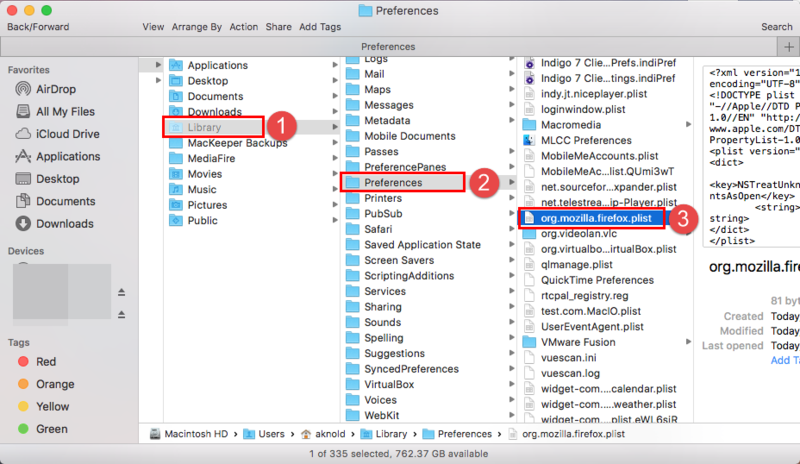 As all we know, as the default browser on Mac OS X, Safari is not stranger to people, sometimes, like many users do, many people like to download other browser like Google Chrome or Firefox to enrich the way of surfing. 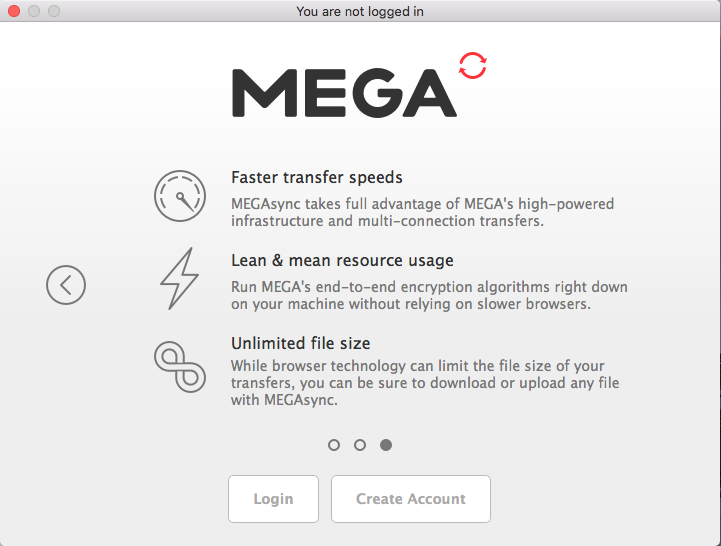 So it contains a lot of data and traces involved a dozen of information and registration marks of users, it sounds like a privacy problem when you try to get rid of it. 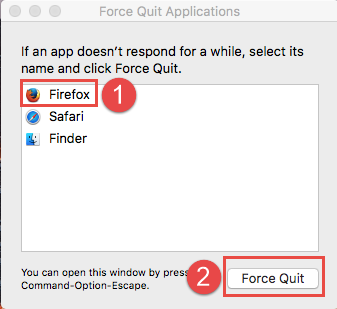 Moreover, it is important to uninstall Mozilla Firefox or Mac without traces left behind in your computer, to confirm the successful removal, you better use the way we provided (two options). 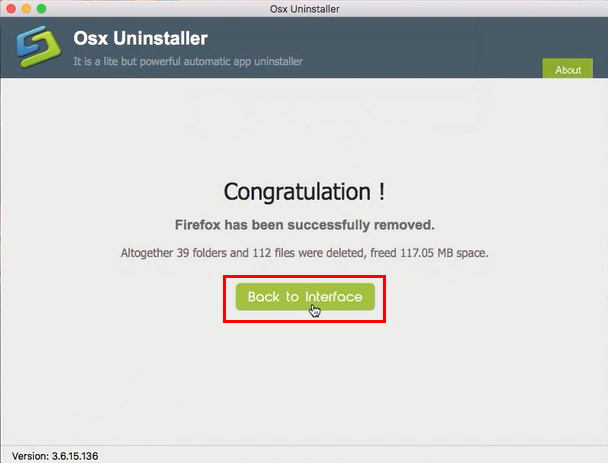 uninstall Mozilla Firefox or Mac once and for good. 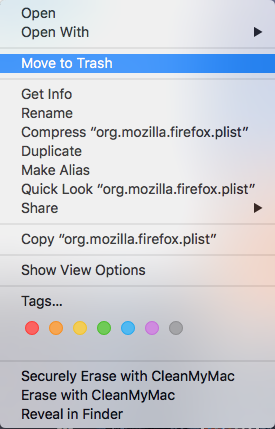 In the third step, Mozilla Firefox for Mac is gone from your computer, check the leftovers by clicking the button “Refresh” back to step 1, you’ll find nothing. 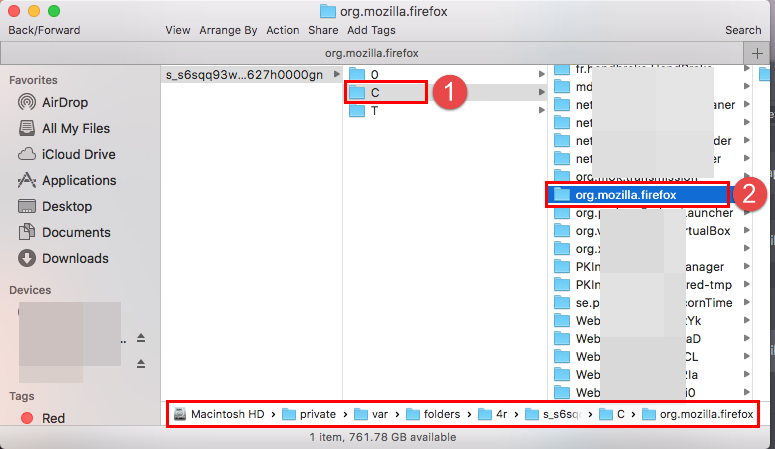 And altogether 39 folders and 112 files were deleted, and freed 117.05 MB space of hard drive. 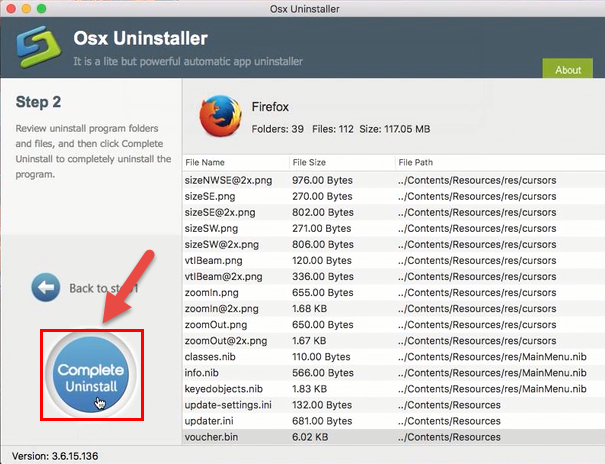 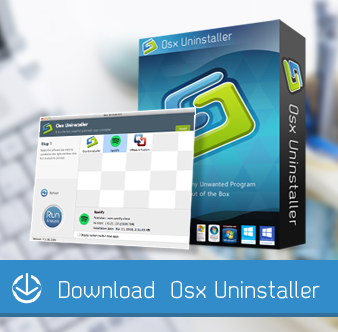 After finished removal by tool automatically, we will also introduce you the second way to uninstall Mozilla Firefox for Mac by the most common approach in manual. 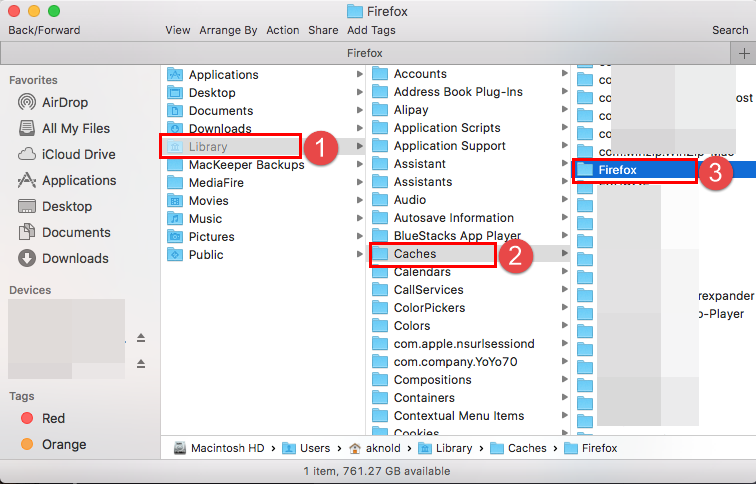 Or launch Finder, then select Application, find the target Firefox for Mac, then drag it into Trash as the same. 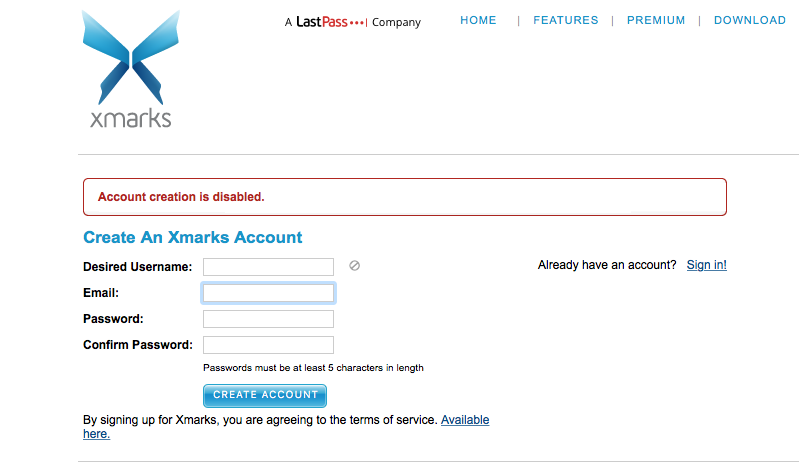 These are only small part in the whole removal and even easiest to do, you better read it very carefully next. 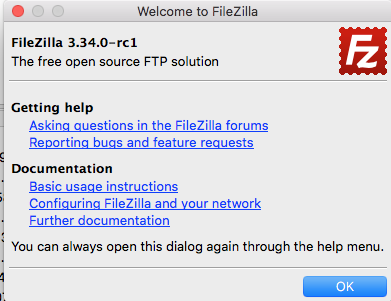 I have dragged and dropped the icon to the trash and deleted. 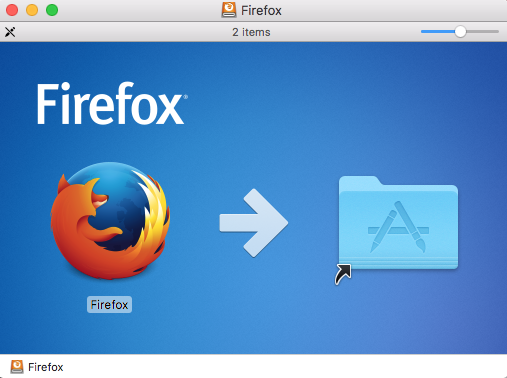 But I still have a firefox profile on my mac somewhere. 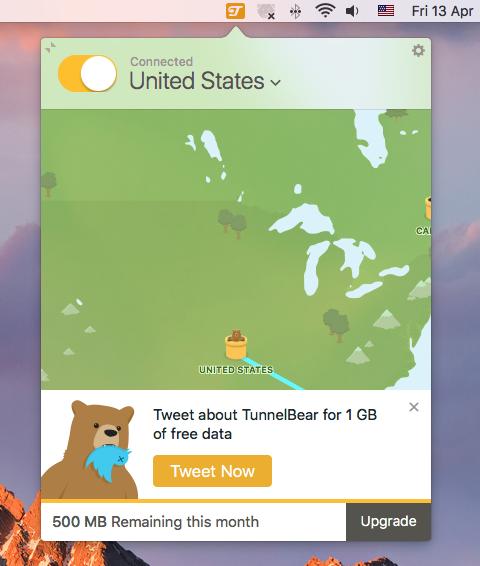 The directions say to go into my home (account holder) and then go into “Library.” Does anyone know how to delete the profile which includes settings, data, etc? 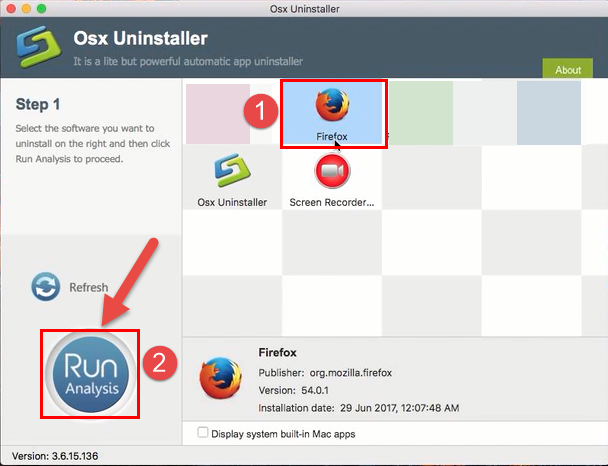 To avoid the problems like in rednano74 asking, or to completely and safely uninstall Mozilla Firefox for Mac, it is strongly recommended you to use removal tool like above to help. 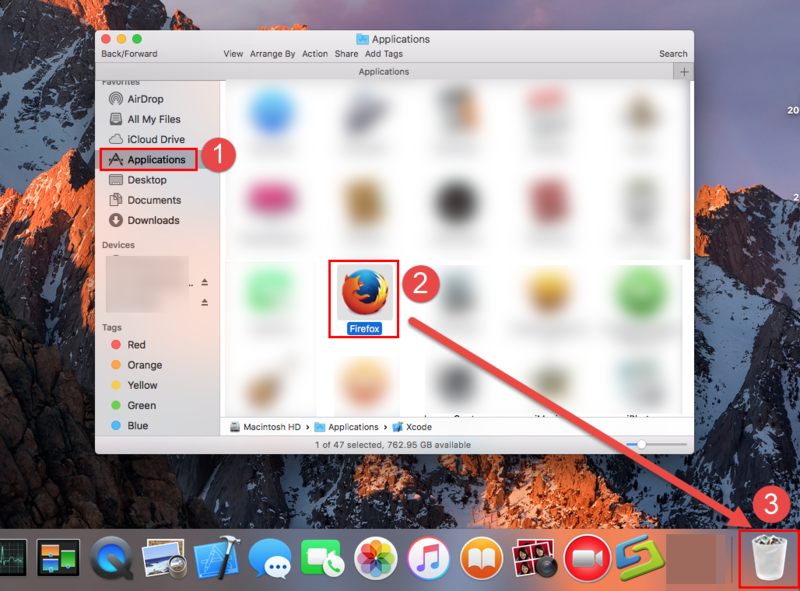 Only a few clicks and a few minutes can help you get rid of unwanted app on Mac OS X very easily, hope you enjoy today’s guide of removing Mozilla Firefox for Mac.